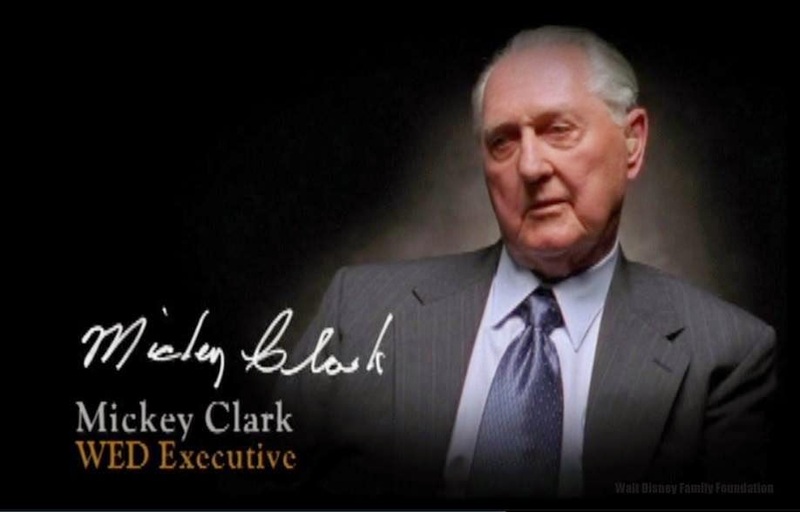 Royal Clark was among the most trusted life-long friends and business associates of the Walt Disney family. He served as Executive Vice President of WED Enterprises, retiring in 1984. In addition, he served as Treasurer and as Vice President of Walt Disney's privately held company, RETLAW Enterprises. For many years he served as Walt Disney's personal accountant and may be best known to Disney historians for the signature he would provide on thousands of documents for Walt and Lillian Disney, their family, and their business interests. In 1961, Clark was instrumental in helping to facilitate Walt Disney and Roy Disney's merger of the Chouinard Art Institute and the Los Angeles Conservatory of Music to establish the California Institute of the Arts. He would provide invaluable service to the revitalized school during those early years as he effectively served on the CalArts Board of Trustees. Royal Clark was the younger brother of animator Les Clark.